Yale University personnel must click the top button and login with your Yale University NetID. All other users - please login with the email address you used to register with earlier. Multiple Sclerosis (MS) is the most frequent non-traumatic cause for disability among young adults in North America and Europe. Worldwide, about 2.3 million people are affected. In the United States alone, more than 400,000 individuals suffer from MS. The landscape of MS treatment has changed dramatically over the last decade. There have been tremendous strides taken in the field of multiple sclerosis over the past several years including new diagnostic criteria, new treatment strategies, and new imaging modalities. Because of this, patients, their families and caregivers, employers, and the entire healthcare system carry substantial clinical and economic burdens associated with the disease over a period of many years. This one-day CME accredited course is designed to educate clinicians and other health care professionals on advances in the diagnosis and management of patients with multiple sclerosis. *All cancellations must be received in writing (or via e-mail) at least one week prior to the start of the conference to receive a refund. Any requests for refunds received after this date, or by telephone, will not be honored. †A letter of verification from department head must accompany registration. Letter should be sent separately to Yale CME at the address below. You may also e-mail a pdf copy of your verification letter to cme@yale.edu. Online registration will close the afternoon before the program. Onsite registrants accepted.  The Yale School of Medicine is accredited by the Accreditation Council for Continuing Medical Education to provide continuing medical education for physicians. The Yale School of Medicine designates this live activity for a maximum of 5.25 AMA PRA Category 1 Credits(TM). Physicians should claim only the credit commensurate with the extent of their participation in the activity. 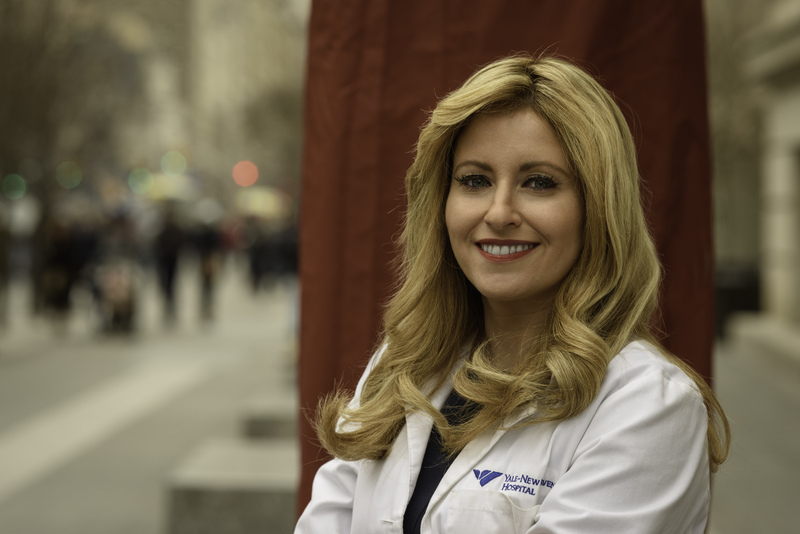 It is the policy of Yale School of Medicine, Continuing Medical Education, to ensure balance, independence, objectivity and scientific rigor in all its educational programs. All faculty participating as speakers in these programs are required to disclose any relevant financial relationship(s) they (or spouse or partner) have with a commercial interest that benefits the individual in any financial amount that has occurred within the past 12 months; and the opportunity to affect the content of CME about the products or services of the commercial interests. The Center for Continuing Medical Education will ensure that any conflicts of interest are resolved before the educational activity occurs. Take Exit #47 and proceed onto Route 34. Take Exit #1 on Route 34 and follow to the first traffic light. Turn right at light (Church Street) and follow to the third traffic light. Turn left at the third traffic light (Chapel Street) and follow to the first traffic light – turn left (Temple Street) and the hotel is on your left (155 Temple Street). Directional city signage (Large yellow signs) is also available to assist from the I-95 exits. Take Exit # 3 (Trumbull Street) – go to the third traffic light and take a left onto Temple Street. Follow Temple Street and proceed through three traffic lights. After the third traffic light, the Omni is located on the left (155 Temple Street). On-site valet ($28.75 per night) and covered self-parking ($23 fee includes in/out privileges). Prices subject to change. What do CNS cells contribute to genetic MS risk? Early Treatment of MS: Can MS be Prevented? The Yale School of Medicine, Department of Neurology is grateful to their grant supporters. They are acknowledged in all conference materials. © Yale Continuing Medical Education. All rights reserved.